Sign up for special offers and announcements. 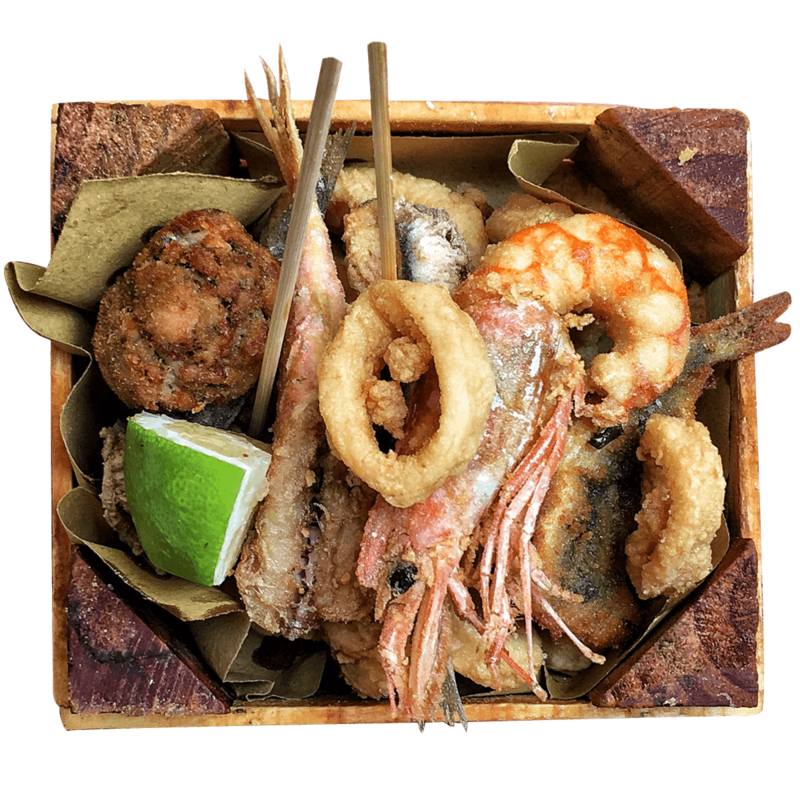 We are the only culinary purveyor creating authentic packaged-foods for global consumers in communities all across America who want to expand their kitchens and transport their taste in an era of boring bland fast foods. 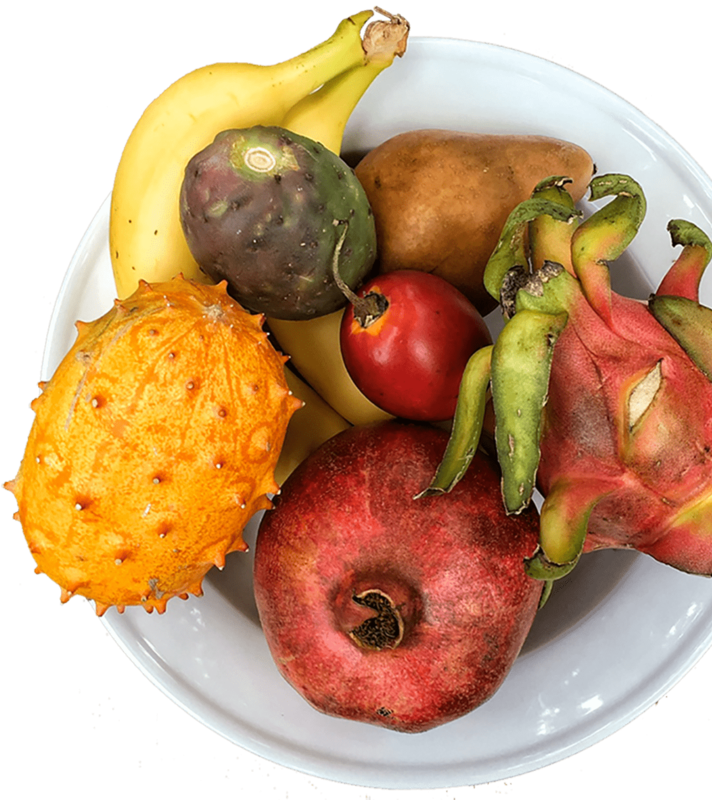 We use clean ingredients and environmentally conscious practices to ensure that the quality of our products and planet are well kept. Our Connoisseurs represent who we are and what we try to be: leaders in our communities and figures of good taste and manners. We believe the APC Connoisseurs are born, not raised, into their roles, with the ability to mold a future we all want. It’s time to cook. 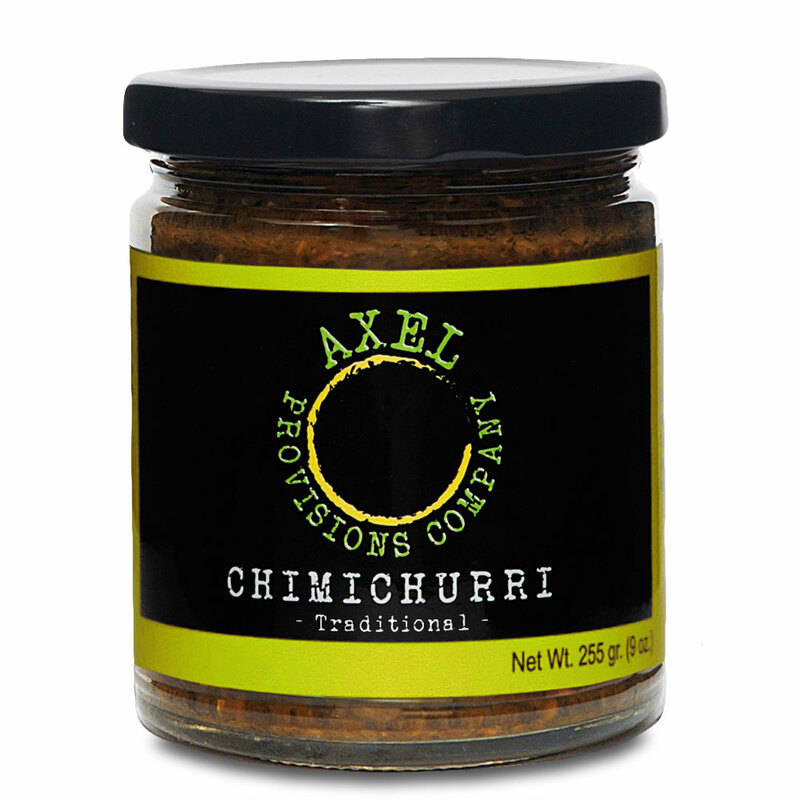 We’ve gathered a collection of the recipes Axel’s guests keep asking for. Some have been passed down from our friends and family. Some come straight from our time in the kitchen. Browse, let your taste buds water, gather the ingredients, and start cooking. 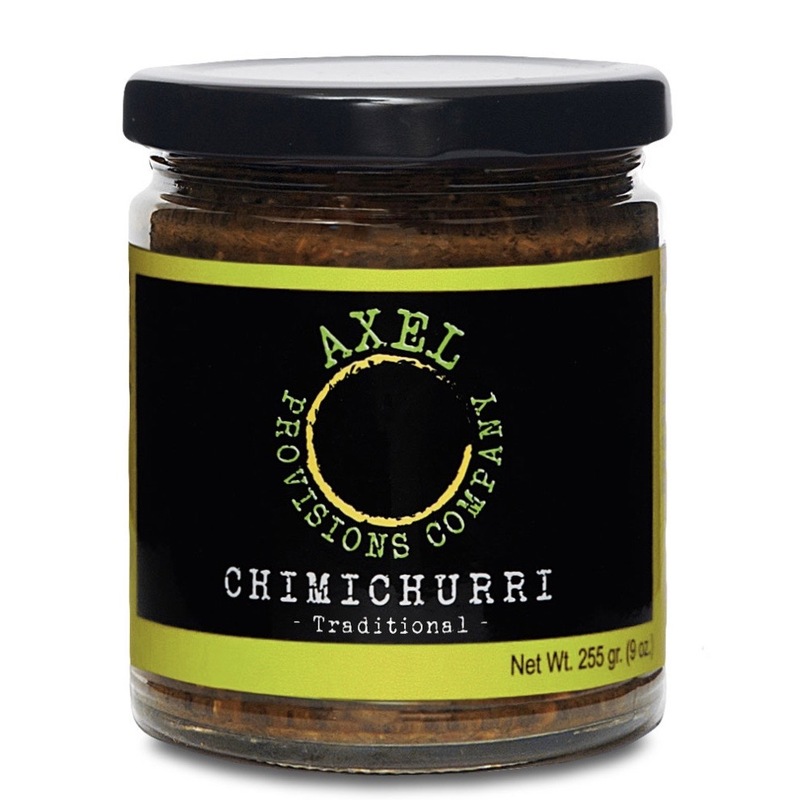 In this jar, between the flakes of sun-dried herbs, you find generations of Gaucho ranching, gallantry, and tradition. 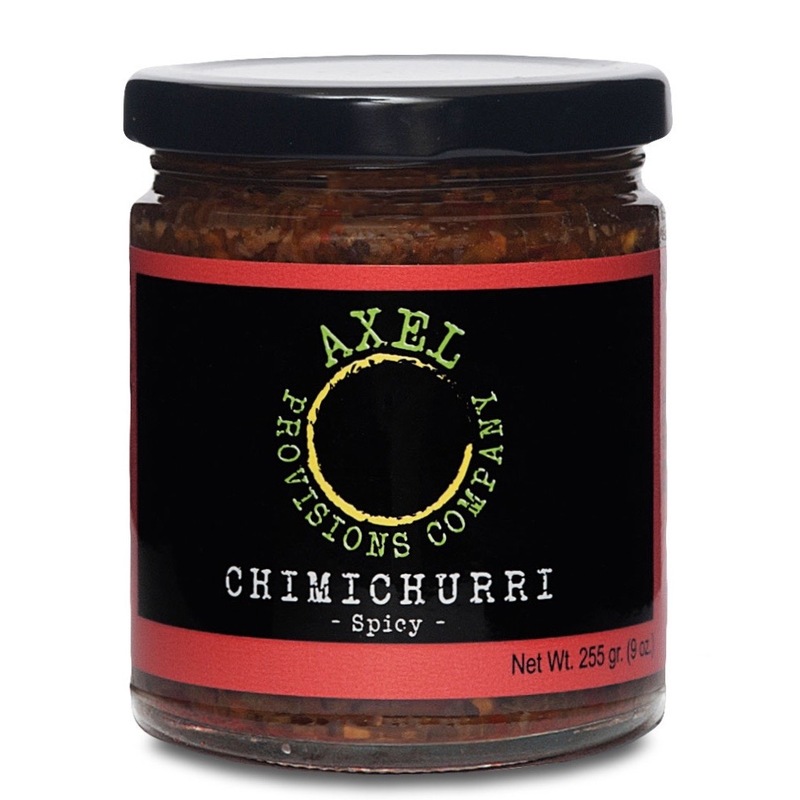 Spicy Chimichurri was created for those who want to turn the heat up, build some character, and really spice up a tasty meal. Verde Chimichurri contains more abundant herbs and spices, making it green-a modern variation unlike the traditional recipe. 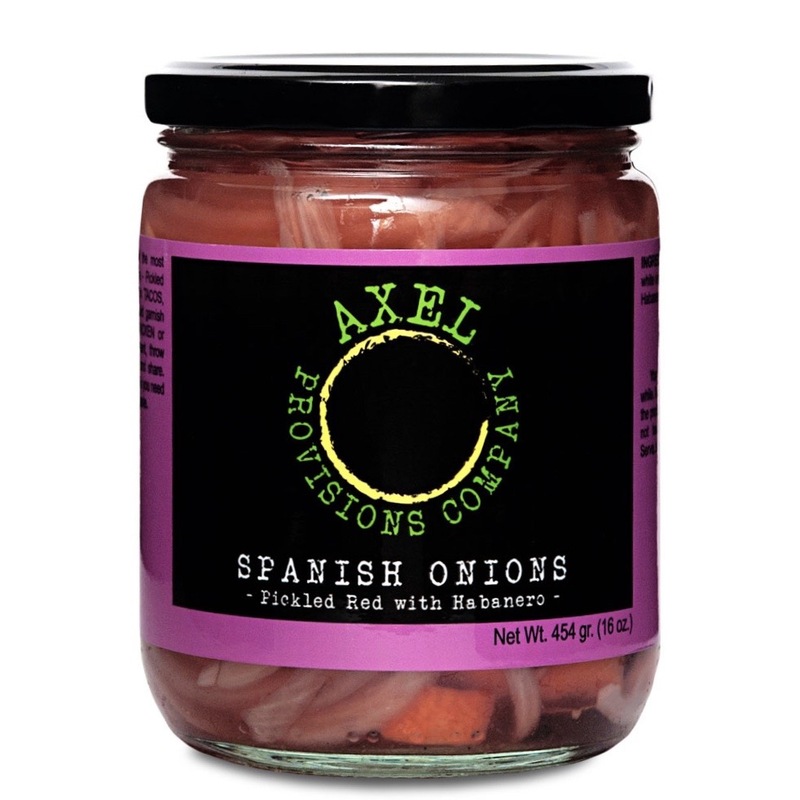 Red Spanish Onions burst with spicy Central American flavor with its crunchy pickled onions and its fresh habanero peppers. 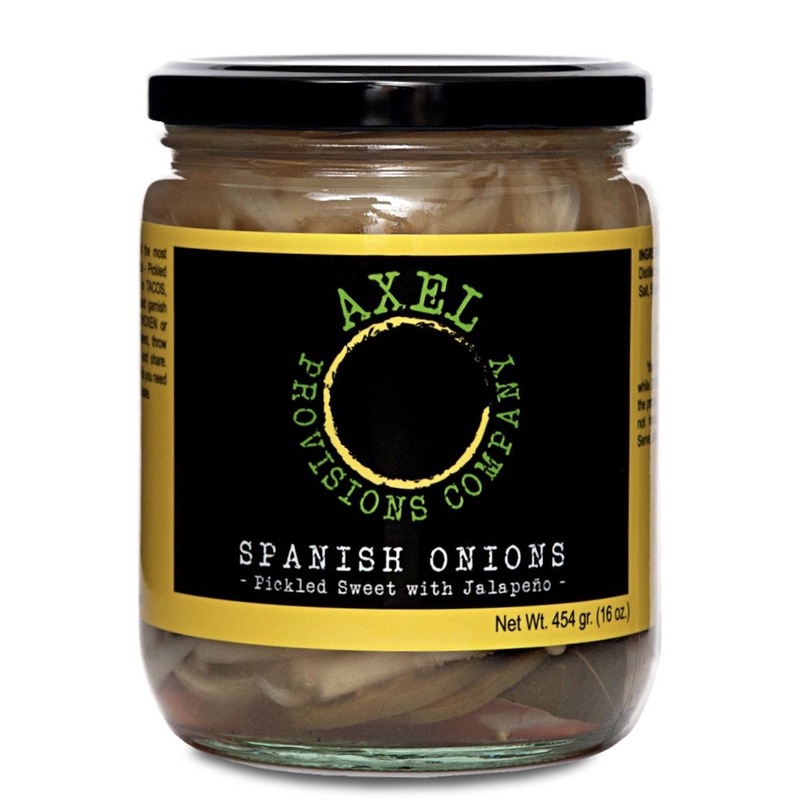 Sweet Spanish Onions are a sweeter ride containing the same crunch and less tart, with a milder heat from the fresh jalapeños. 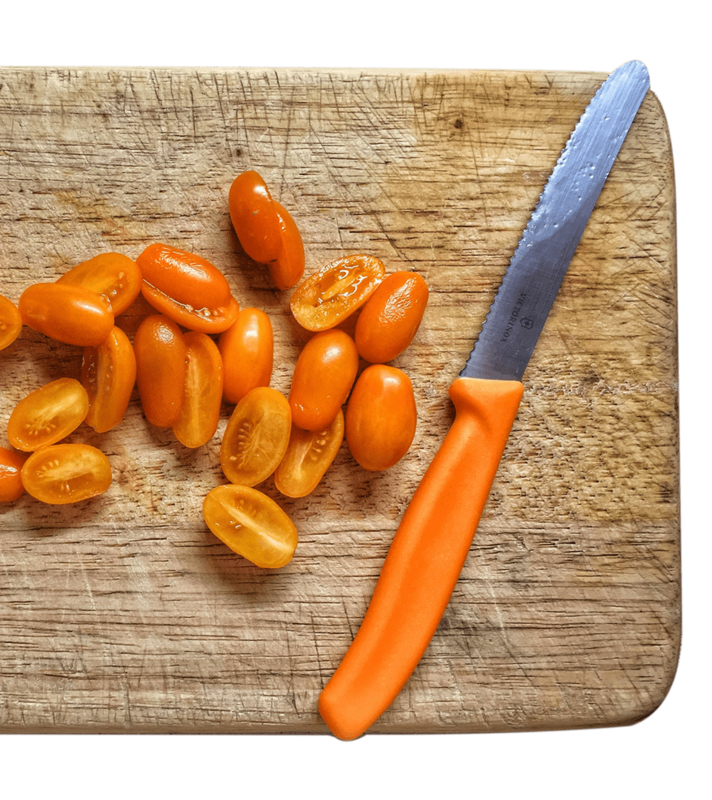 Sharing a border with Mexico taught us to add heat and flavor to our dishes. 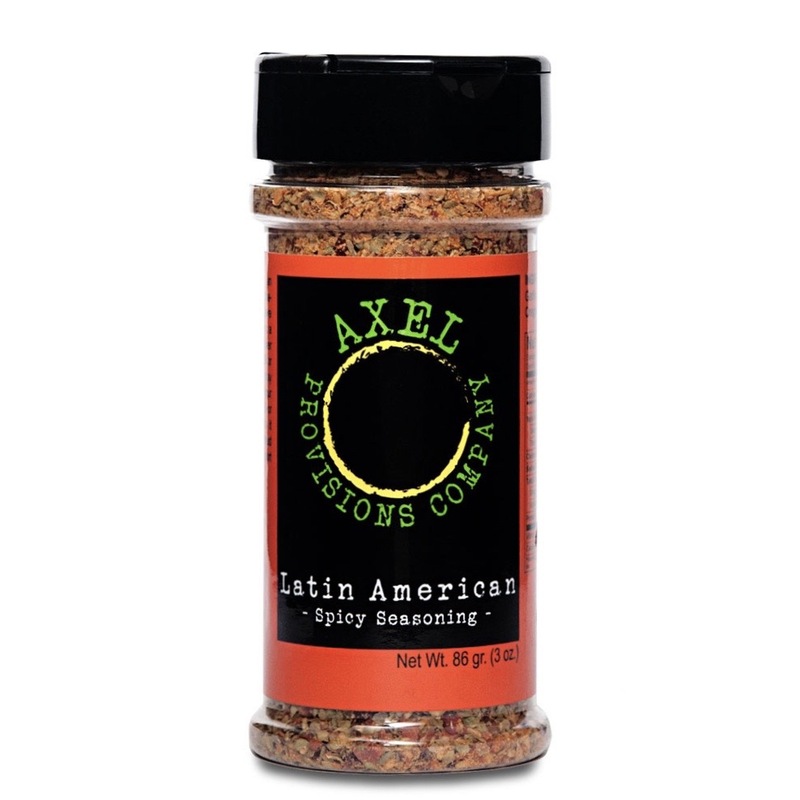 Our Spicy Seasoning captures that so your dish can tell its own story. 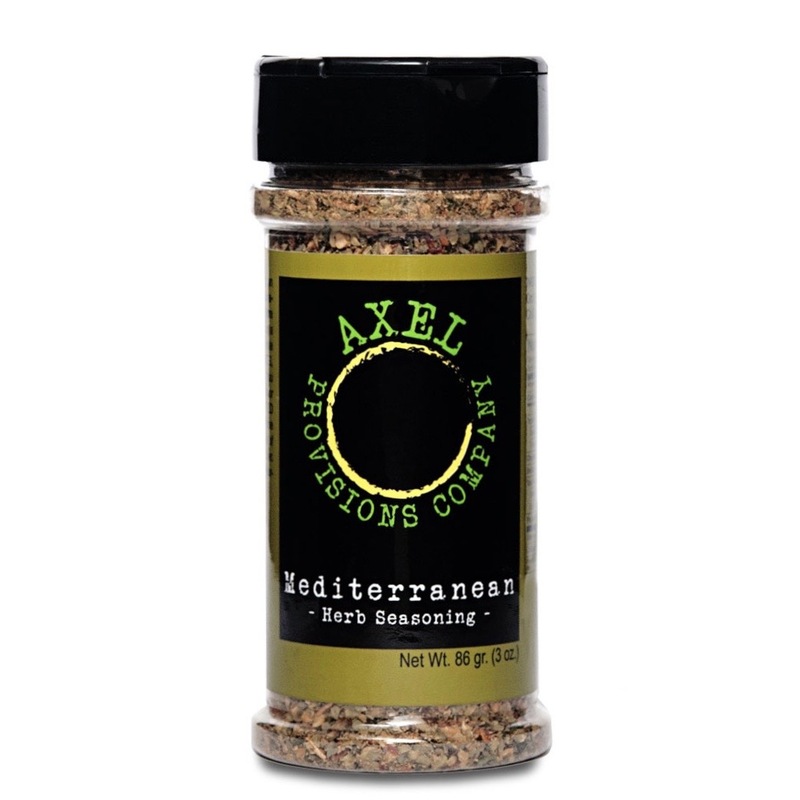 Herb Seasoning contains essential ingredients that one must always have in their home. Let it sprinkle on any dish to taste culinary greatness. 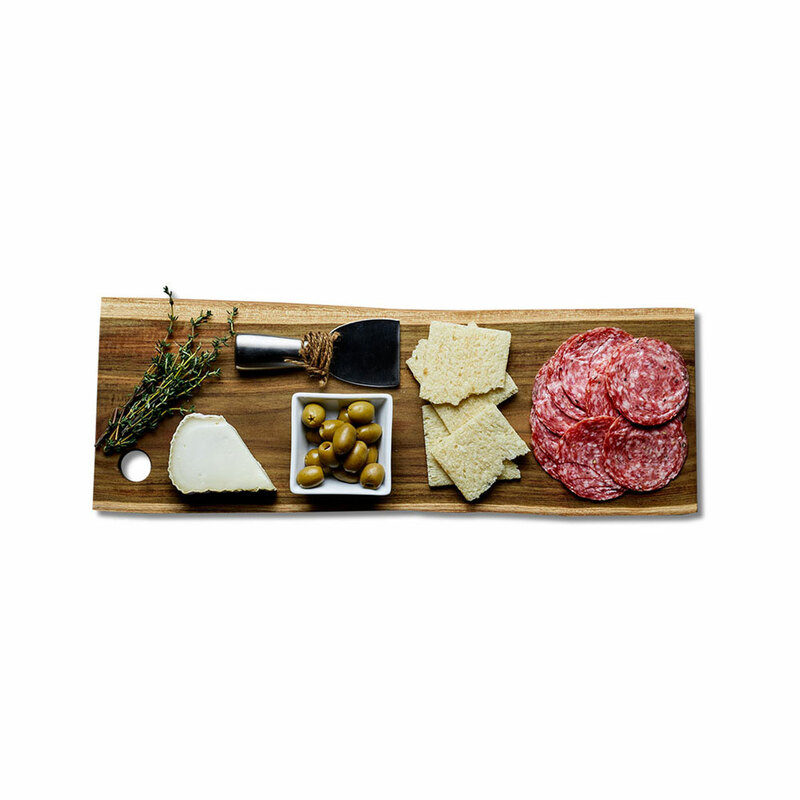 This beautiful 12-inch board is a stage for your art at home or restaurant. And to top things off, they’re FSC certified. 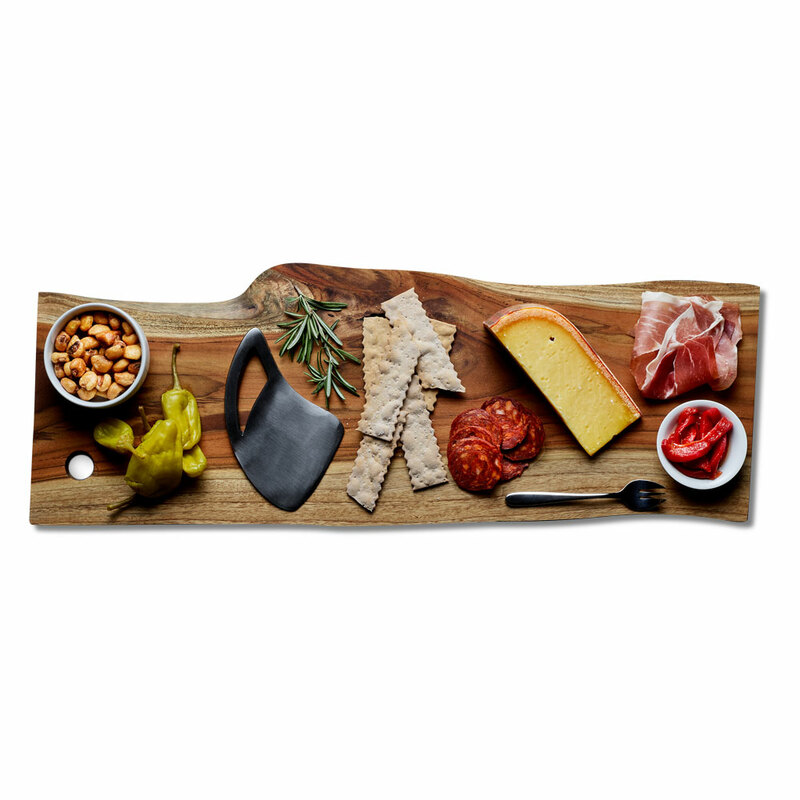 This beautiful 18-inch board is a stage for your art at home or restaurant. And to top things off, they’re FSC certified. 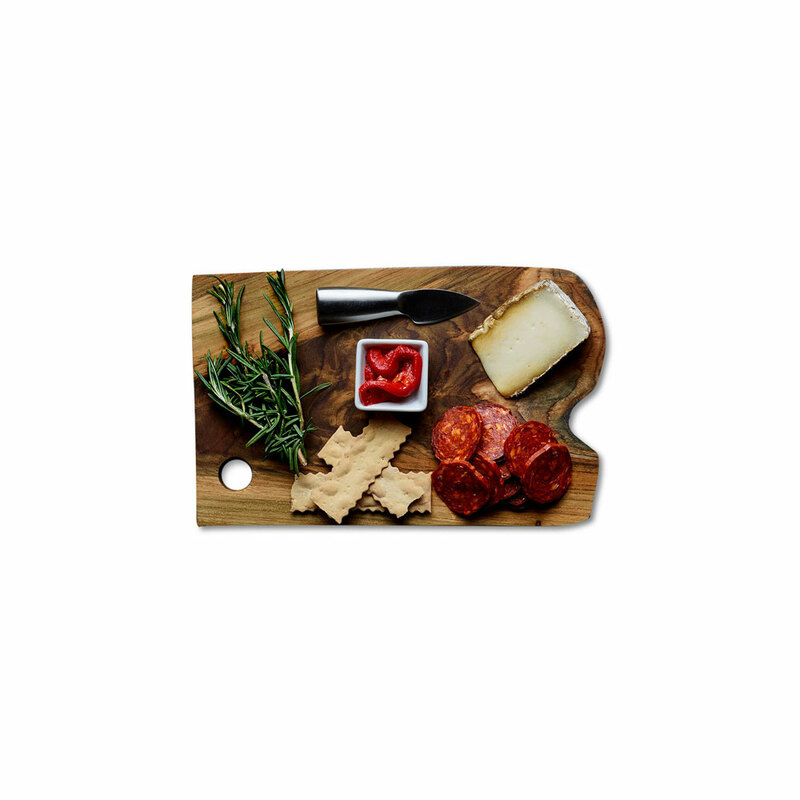 This beautiful 24-inch board is a stage for your art at home or restaurant. And to top things off, they’re FSC certified.